Bamboo is a very unique grass and many species can be difficult to discern from each other. The good news is that the small characteristics defined here will aid in the identification of bamboo. 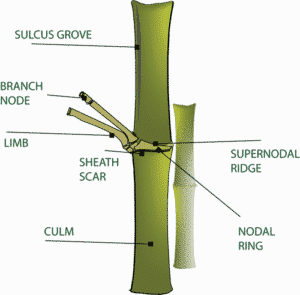 Once you are familiar with the anatomical structure of bamboo canes and shoots, identification will become easier. Many of these feature will be absent, more numerous than shown and/or more pronounced. It is the variation of these anatomical parts that help define in which species and genus a bamboo belongs. Protective covering of the new growth. The function is to allow the bamboo time to harden and strengthen during the growth process of the culm. Sheaths can present in many different colors, variegation and even pilose (furry). Leaf like extension on the apex of the sheath. This anatomical structure can present in many different forms that aid in identification process. 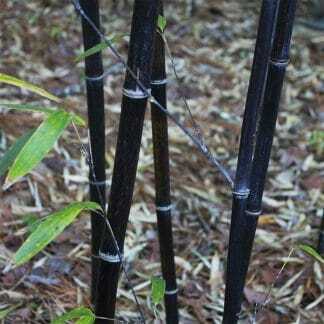 For instance the Phyllostachys nigra species and sub species have very erect wavy blade. Projection on the inside of the blade that performs as a seal helping to control the water absorption and provide protection from pests. Small raised areas on either side of the ligule and presumed to assist ligule function. Auricles are not evident on all species of bamboo. Small hairs typically found on the auricles or attached directly to the ligule if auricles are absent. 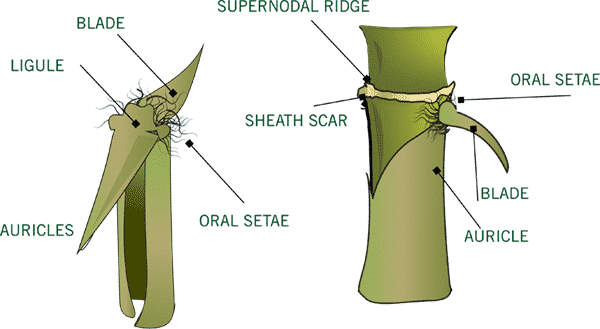 Oral setae are not prevalent on all species of bamboo. Vertical vegetative axis of the bamboo plant. 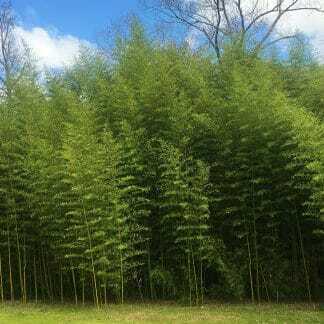 Size, color and shape of the culm can be a defining way to classify or exclude many species of bamboo during the identification process. Flat scar left behind from limb formation during the growth process. It is not evident in all genus but very pronounced in genus like Phyllostachys. Nodal rings located on the branch formations. They typically mimic the nodal formations of the culm. Projecting growth from the culms with the primary function is the support of foliage. Limb count at nodal ring can vary and is the primary way to identify bamboo genus. Top ring of an internodal section of bamboo. Depending upon species, this structure can present as subdued while others are more pronounced. Pseudosasa Amabilis used in the construction of bamboo flyrods has an almost absent supernodal ridge. It is primarily marked by a very gentle swell of the cane. A hard defined line is not apparent. Lower ring of an internodal section of bamboo. This feature has a range of proportion dependent upon species. For instance, Phyllostachys nidularia has a very conspicuous ring that expands the culms. Also known as the sheath scar. It is noteworthy that the area that contains the supernodal ridge and sheath scar (nodal ring) is commonly referred to as the node. We ship premium bamboo right to your door! 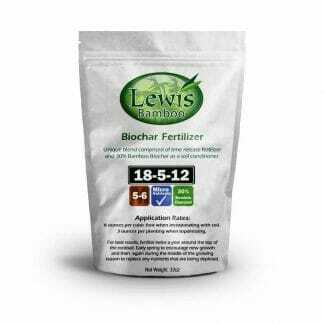 Always Fast & Free Shipping, No Minimum!.